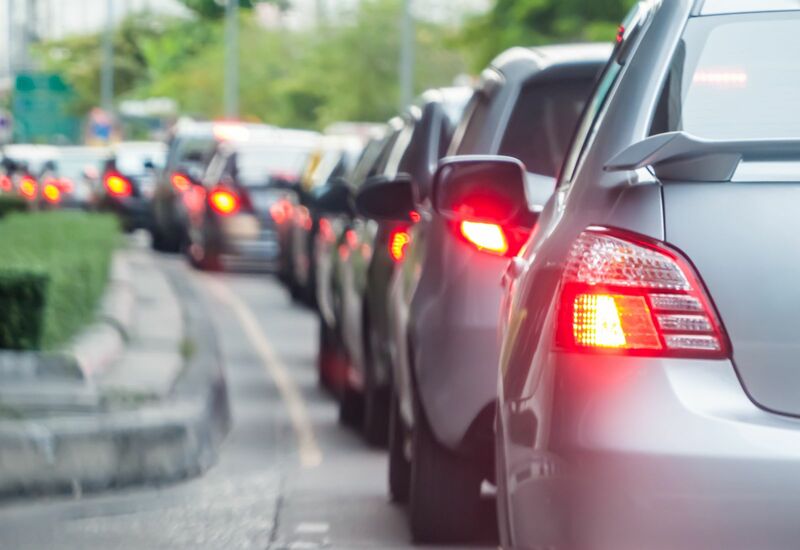 According to INRIX, which ranks the worst traffic across the world with its Global Traffic Scorecard, Seattle ranks as the ninth worst U.S. city for traffic congestion. That is even worse than it was a year ago. In 2016, the city had the 10th worst traffic in America. Since Seattle is one of several cities across the country vying for Amazon’s HQ2 project, this ranking could have a significant impact. According to a recent GeekWire article, eight of the cities in the running for Amazon’s HQ2 are among the top 10 worst U.S. traffic spots. Whichever city Amazon selects for its project is likely to experience even worse congestion on the roads. Which Cities Have the Worst Road Congestion in America? Dallas, TX, which claimed 54 hours of free time per driver. What Are the Economic Impacts of Traffic Jams? The average driver in Seattle loses an extra $1,853 every year in wasted time and fuel because of road congestion. Our backed-up highways cost our city $5 billion a year. To put things in perspective, traffic jams take $2,828 out of the pocket of the average Los Angeles driver, and nearly $3,000 from the average New York driver. Those two cities lose roughly $53 billion a year combined because of clogged roads. INRIX identified the 10 U.S. corridors with the worst traffic, regardless of city. Thankfully, none of our local Seattle highways made this list. Four areas in New York and three in Chicago made the list. The remaining three roadways were in Los Angeles, Pittsburgh, and Boston. How Does Seattle Compare to the Rest of the World? What Is the INRIX Report? INRIX, a technology and data firm headquartered in Kirkland, WA, compiled traffic information from 1,360 cities in 38 countries. The company used data from 300 million different sources to generate the Global Traffic Scorecard. How Can Seattle’s Traffic Congestion Affect Your Life? Photograph or video the congestion. Any of these driving behaviors can lead to a car accident. If you have suffered injuries in a car accident another driver caused, call Max Meyers Law at 425-399-7000 today. We can review your situation and let you know if you might have a claim for compensation. If so, you can recover damages for your medical bills, lost wages, and other related expenses. We will not charge you for this no-obligation consultation.